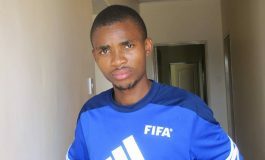 BUKA, AZERBAJAIN- LAfter being ditched in the just ended January transfer window by South Africa’s Absa premiership-side, Baroka FC, Zebras utility midfielder, Mpho Kgaswane (24) has landed a lucrative deal in Azerbajain where he becomes the first Motswana-born player to play in a league that qualifies to play in the coveted UEFA champions league. 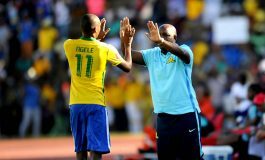 The relegation-bound Zika FK announced the singing of Kgaswane on a six-month contract with an option of renewal with an additional year. 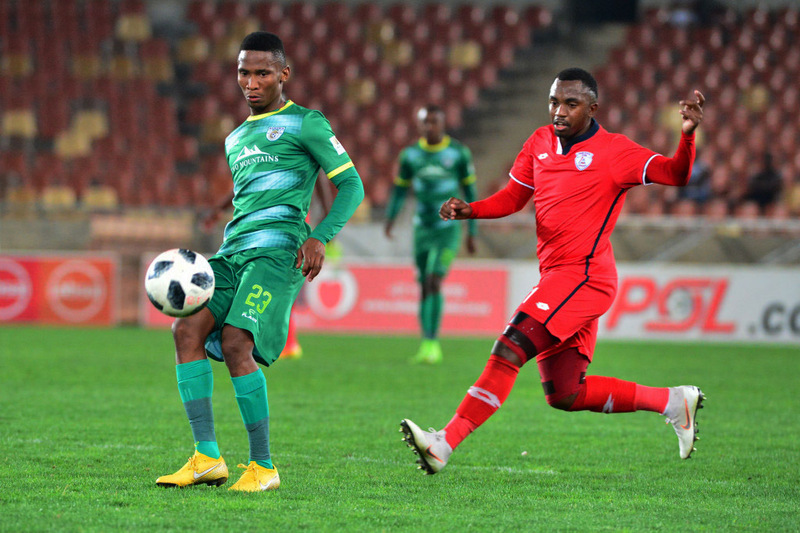 Kgaswane joins as a free agent having mutually parted ways with Baroka and is expected to help his new team into a reputable position in the log. Zika FK is a club based in Baku and the club participates in the Azerbaijan Premier league, contested by 8 teams, in which the season runs from August to May. The winner enters the UEFA champions’ league from the first qualifying round.Since 1992, a total of 8 clubs have been crowned champions of the Azerbaijani football system. The club was established in 2014 and immediately joined the elite league of Azerbaijan First Division.Despite finishing 2nd in its inaugural season in the Azerbaijan Premier Leaguer the club was not allowed to compete in the UEFA Europa League. Despite being a relatively small league in the European standards, Kgaswane will be exposed to further scouts as the league beams on Caspian International Broadcasting Company Sport (CBC Sport). It is a television channel in Azerbaijan, which began broadcasting from Baku in 2015 and primarily airs live sporting events and sport-related programming. CBC Sport broadcasts the matches of the Azerbaijan Premier League, Azerbaijan First Division, Azerbaijan Cup, Serie A, Turkish Super League, Turkish Cup, Eredivisie, Ukrainian Premier League and NBA.